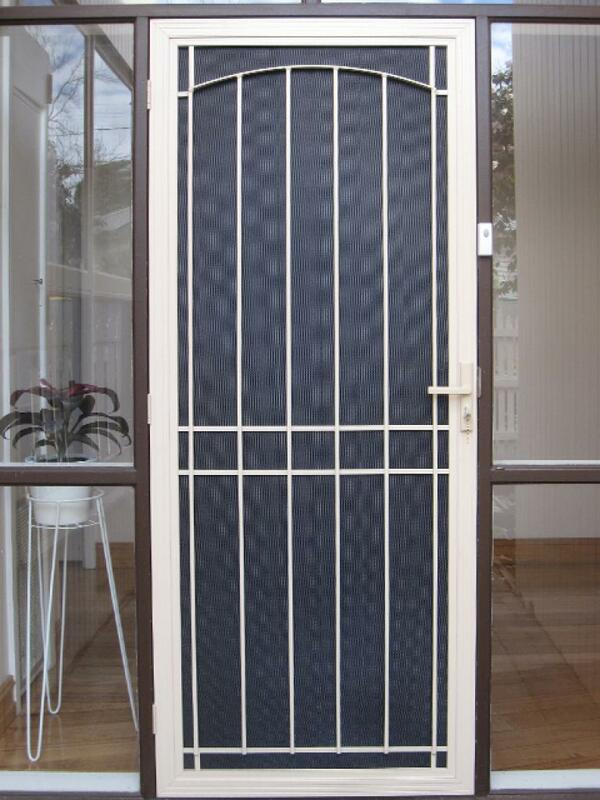 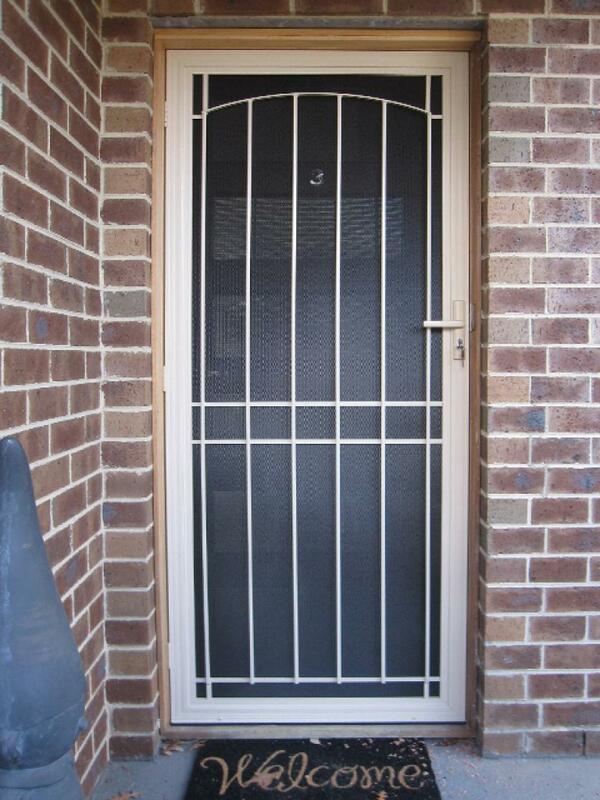 The Yarra Glen security door is a simple design made to match a home with simple curves in it . 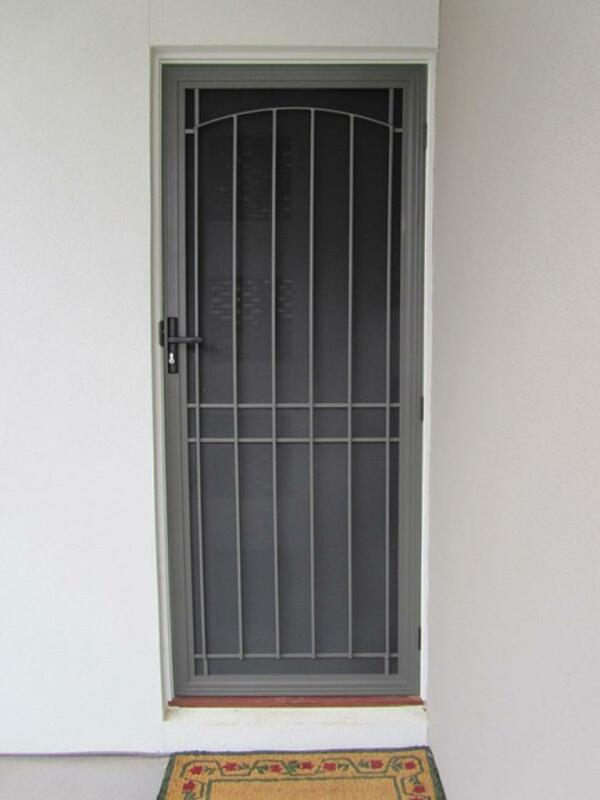 With its slightly curved top it breaks up the straight lines of the security door which adds that little bit of difference. 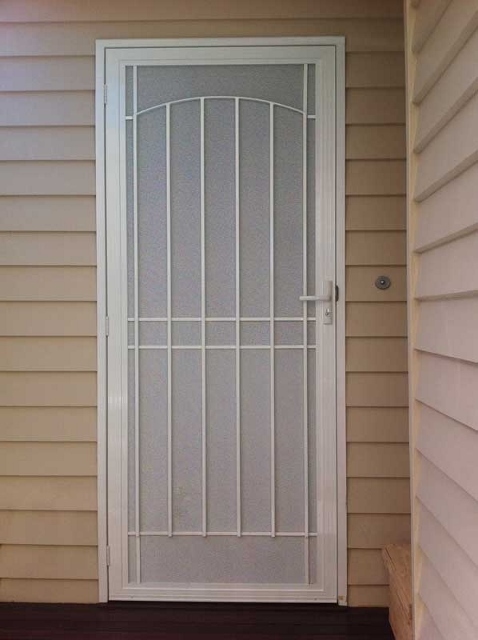 A lot of homes have a simple little curve at the top of the windows, if so the Yarra Glen will be a perfect match, this design is for those who don’t like fussy or very busy patterns.